significant stress relief and attitude shifts. I’m going to share these tapping scripts below. Work on the one that resonates most for you. Comment on this blog to let me know results you had from this tapping. 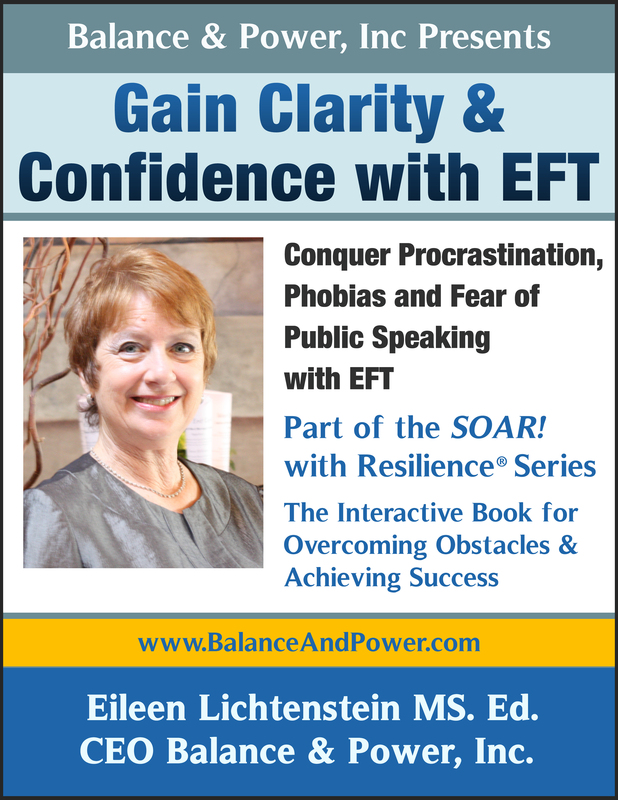 <img src="https://eileenlichtensteinbalanceandpowerblog.files.wordpress.com/2013/08/ebook-cover-eft.jpg?w=231" alt="ebook-cover-eft" width="231" height="300" class="aligncenter size-medium wp-image-2535"
After having so many doubts about the tapping therapy, I am ready now to try this one out. I hope that this could help me feel more relaxed and have a good night sleep. I hope the sleep is better now!